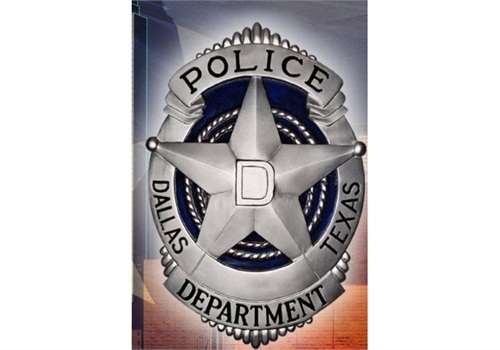 On the heels of six shootings by police last month, Dallas PD commanders will now mandate that officers who fire their weapons go through more frequent psychological counseling and that they remain off the streets for a full month, reports the Dallas News. Assistant Chief Tom Lawrence told officer association leaders of the plans Thursday. Some of the ideas are still preliminary. But he said the new strategy starts immediately for shootings. Changes are also expected to be made to how they handle officers who experience other traumatic incidents. The changes gave the association leaders some pause, but Lawrence framed the idea as a way to keep officers in good mental health. The current department policy calls for officers in shootings to go on administrative leave for five days, which basically means they are paid to stay home. When it's time to go back to work, the officers must first undergo a psychological evaluation and qualify at the shooting range. They must also have follow-up chats with psychologists several months later. The new policy would temporarily assign the officer to restricted duty at a desk job or a lighter assignment such as community affairs for 30 days. Lawrence said such assignments could help officers reconnect with supportive residents. After the initial psychological counseling, officers would be required to undergo additional counseling 30 and 90 days after the shooting. Before returning to regular duty, they also will have to be evaluated in reality-based training scenarios.